Lots of mama parts grow and stretch to accommodate a baby. Hairizon's Belly Balm moisturizes and comforts your gloriously expanding (and often uncomfortable) belly — along with your hips, breasts and thighs — with a proprietary blend of ingredients. Nourishing shea, avocado, jojoba, organic virgin coconut, cocoa butter, emu, vitamin E and Jamaican black castor oil combine to help ease the appearance of emerging stretch marks. Light and easily absorbable, Belly Balm helps nourish and encourage skin's natural elasticity and unscented to not aggravate occasional morning sickness. It’s moisturizing for after shower or bath, and great news – you can still use it when you’re not pregnant! It's best to apply belly balm after you've had a shower or a bath, when your skin is still slightly damp. 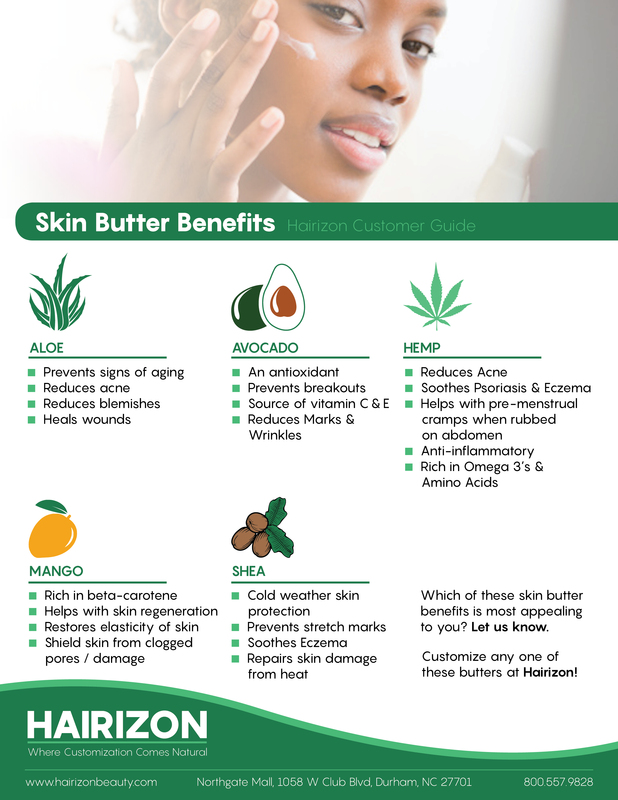 Scoop some of the butter and apply at least once time per day on any areas that can be prone to stretch marks, including your legs, hips and back.